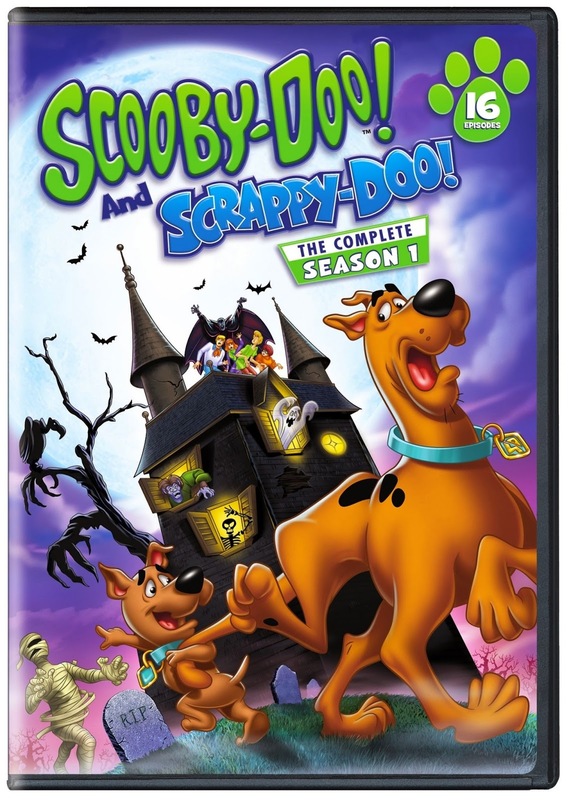 Warner Bros. Home Entertainment (WBHE) brings the adventures of Scooby-Doo! and Scrappy-Doo! : The Complete Season 1, available in stores April 28, 2015. Get set for hijinks, thrills, and laughs as everyone’s favorite teenage sleuths, and their lovable Great Dane, set out for a chilling set of adventures along with their adorable companion, Scrappy-Doo. This exciting release features 16 entertaining episodes of the classic Saturday morning cartoon series. Scooby-Doo! and Scrappy-Doo! : The Complete Season 1 will retail for $19.97 MSRP.